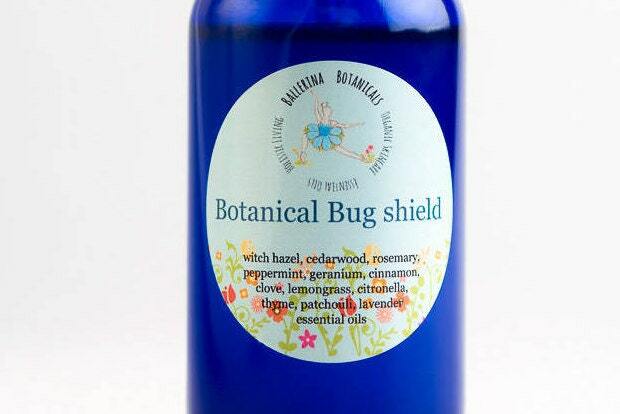 Get ready for Summer and keep bugs away naturally and effectively! 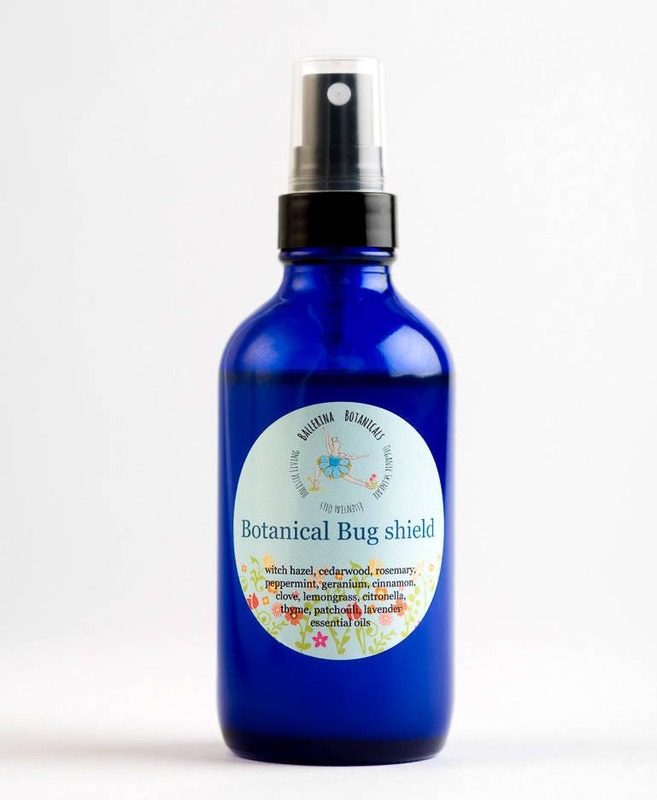 Our Deet-free, chemical free, & paraben free Botanical Bug Shield is made only with alcohol-free witch hazel and 11 essential oils. Every essential oil we add has a specific purpose for repelling mosquitoes, ticks, and flies! Our natural bug spray is deep woods tested by us in our home state, Minnesota! This non-greasy bug spray is safe and effective for anyone ages 2+. It has an herbal, citrus aroma which is refreshing, unlike chemical bug sprays sold in the marketplace. We add peppermint, citronella, rosemary, patchouli, lemongrass, cedarwood, geranium, thyme, cinnamon, clove, and lavender essential oils. It smells great and works great too! Liberally spray all over body and rub in exposed skin areas for optimal coverage. Re-apply like you would other bug sprays. ALSO TRY OUR CHEMICAL FREE ZINC SPF 35 SUNBLOCK FOR SUMMER! We can customize a product, by request, based on the essential oils you would like added. Depending on the added essential oil, pricing may vary. See essential oil add on listing for more details. Why are all your products packaged in glass & tin containers? We use 100% therapeutic grade essential oils in all of our products. Essential oils will slowly dissolve plastic. We also use glass and tin because plastic is bad for the environment. Glass is recycled to make more glass and can be reused in any way you would like once it's empty. Glass also doesn't contain any harmful chemicals such as BPA, like plastic does, so nothing can seep into your product. Where are your essential oils from? We use 100% therapeutic grade essential oils from the company Young Living. They are the oldest essential oil company and are the world leaders in essential oils. They have a seed to seal production process and produce the most authentic, pure essential oils.